PharmAust (ASX:PAA), a clinical-stage oncology company, has announced that its wholly-owned subsidiary Epichem has gained accreditation from NATA (The National Association of Testing Authorities) to ISO17034:2016, an internationally recognised standard of competence and capability for the production of Reference Materials. ISO17034 sets a benchmark for reference material producers. 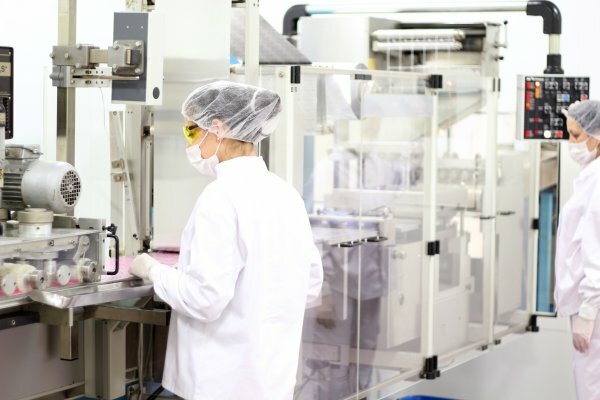 Epichem is one of the first companies in Australia to achieve this standard of quality assurance for reference material production to support pharmaceutical drug manufacturing. A Reference Material is used to check the quality of products to validate analytical measurement methods, or for the calibration of instruments and is a critical need for drug manufacturers. ISO17034 provides the highest level of quality assurance for the production and supply of these materials. Epichem already holds ISO 9001:2015, the most widely used quality standard for management systems applicable to manufacturing and service organisations.